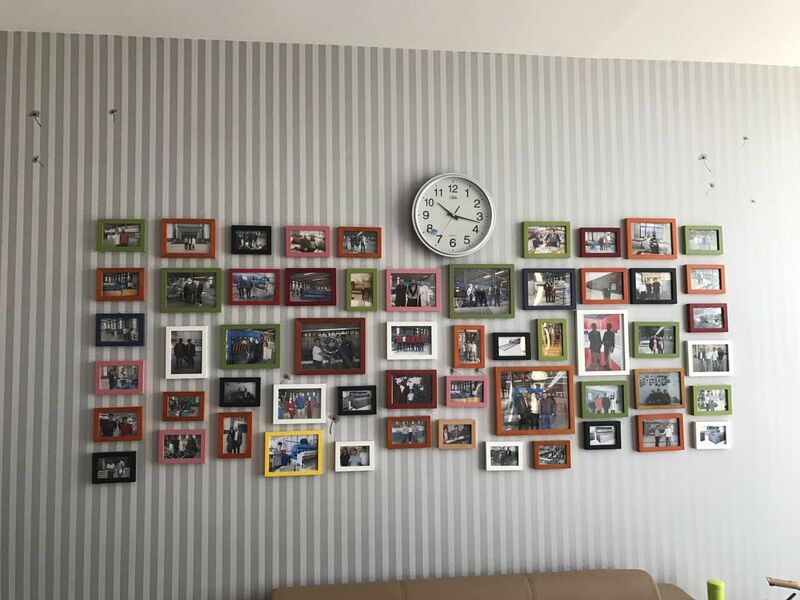 Hebei LaiEn Wire Mesh Machine Manufacturing Co.,Ltd is located in the well-known hometown of wire mesh-Anping County, Hebei Province. 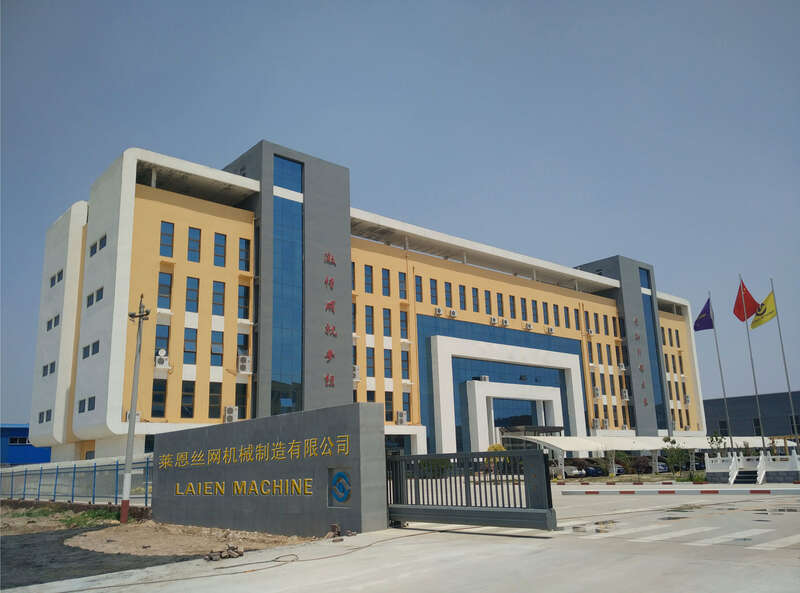 LaiEn has been engaged in designing ,producing and exporting different kinds of wire mesh machines since established in 2000, covers a total area of 670,000 square meters.Up to now ,LaiEn has more than 100 sets of processing machineries and over 300 employees,of which, more than 70 are engineers and technicians. LaiEn has passed ISO9001 Quality Managements System Attestation ,CE certificate through consistent efforts of all staff members.It brings machine quality constantly improvement.LaiEn persists of technology innovation,developing domestic and international two markets,making wire mesh production from manual, to mechanization and automation.It makes anping wire mesh ,the old and tradtional product for many years lay a solid foundation as strong competitors in the international market.LaiEn has been awarded as as advanced enterprise for scientific and technological progress,and civilized enterprise. Main products: Breed aquatics mesh welding machine,CNC fence mesh welding machine, Reinforcing mesh welding machine ,Brick force mesh machine,Welded wire mesh machine, and Full automatic chain link fence machine, Hexagonal wire mesh machine,Gabion machine, Expanded metal machine , Roll forming machine and so on . 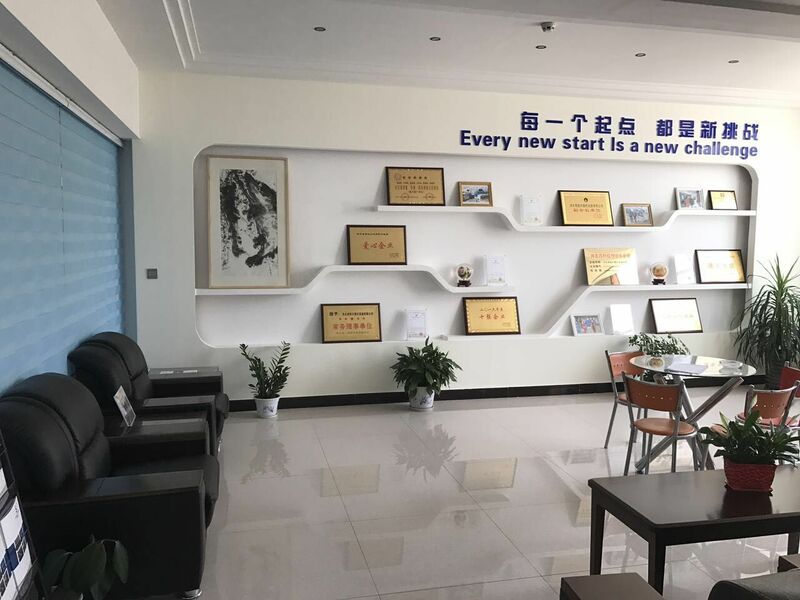 The sales network of our products have already extended widely to Sinkiang, Heilongjiang , Shanghai, Guangzhou , Kunming etc. and exported to South America, Middle America,Middle East, Russia, Ukraine, South-East Asia and Africa,etc. 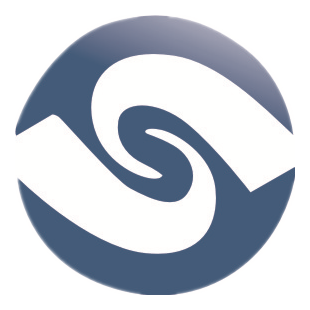 LaiEn business philosophy:Seeks development by creation and existence by quality and good Credit management，try our best to develop market and serve for every client.